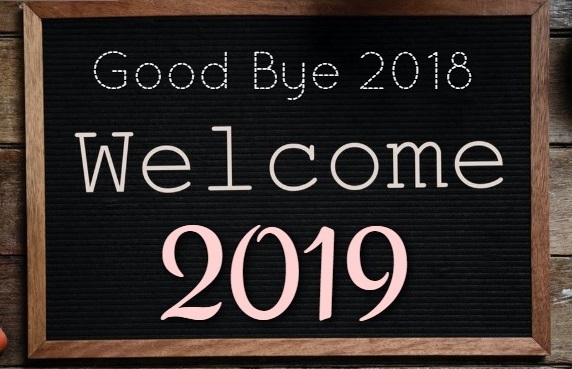 We are very excited about 2019 at Paoli Christian Church! We have a lot of events scheduled for every month this year. We will post these events on this page ahead of time. We can’t wait to see what God has in store for our church this year. Good things are happening at PCC!! Wild game dinner Saturday January 19, 2019 @ 6 pm in the fellowship hall. Couples are invited and babysitting will be provided with snacks for the kids. Phil Lamaster will be speaking and Shar’in Grace will be providing music. Souper Bowl Season at Paoli Christian Church. It’s all about reaching out to those in need. 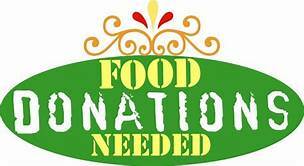 The food pantry is always overwhelmed with requests for help, we can help by donating cans of soup to the pantry. Bring your donations to the donation box in the foyer. Volunteers are needed!! If you would be willing to serve as a greeter, prepare communion then please sign up at the welcome center. We are also in need of volunteers n the Nursery in the coming months. If you are willing to help then please sign up in the Welcome center or contact Amanda Hall. Ladies Event: Feeling in the Gutter?? Attention all you Striking ladies!! Mark your calendars for February 5th @ 5:00 pm! 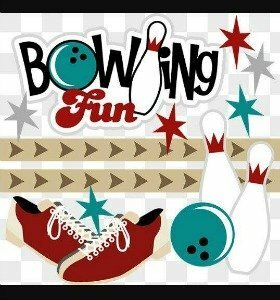 The ladies of PCC will be showing off their bowling skills at Paoli Rock N Bowl!! Bring a friend! Cost is about $6. Pizza will be provided. We have small groups forming, if you would like to be apart of a small group then there is a sign up sheet in the welcome center. Pick a day that you would like to attend and be apart of our wonderful small groups.